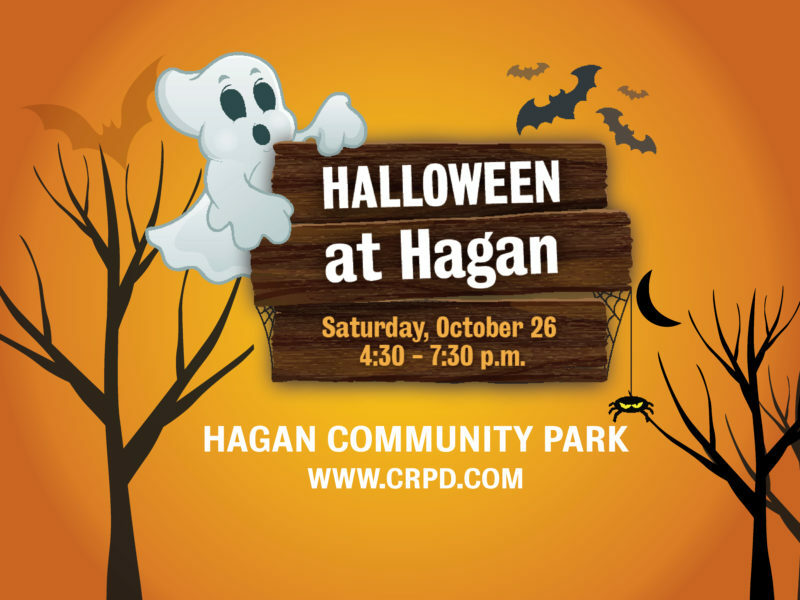 Cordova Recreation and Park District (CRPD) hosts the annual Halloween at Hagan event on Saturday, October 27, 2018 from 4:30 p.m. to 7:30 p.m. at Hagan Community Center. 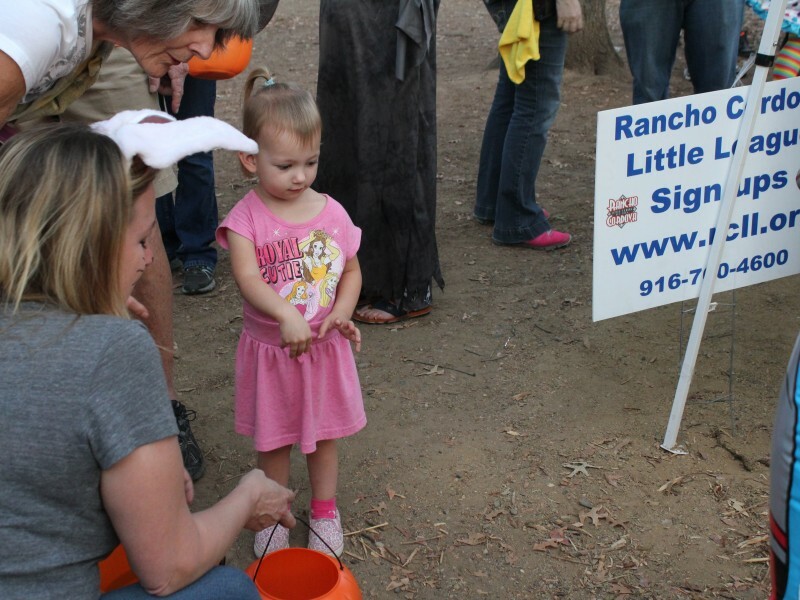 This family friendly event is great for all ages. 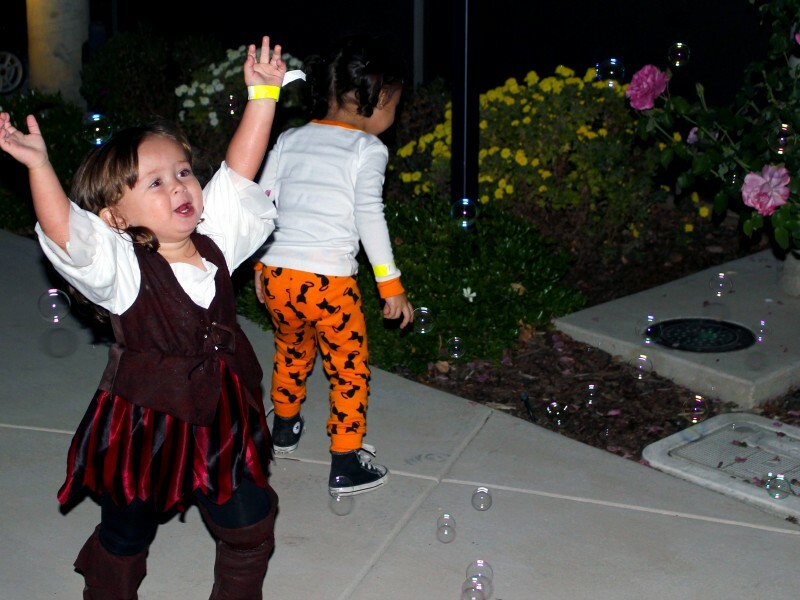 Admission is $5 per child (3 and older) and free for adults. 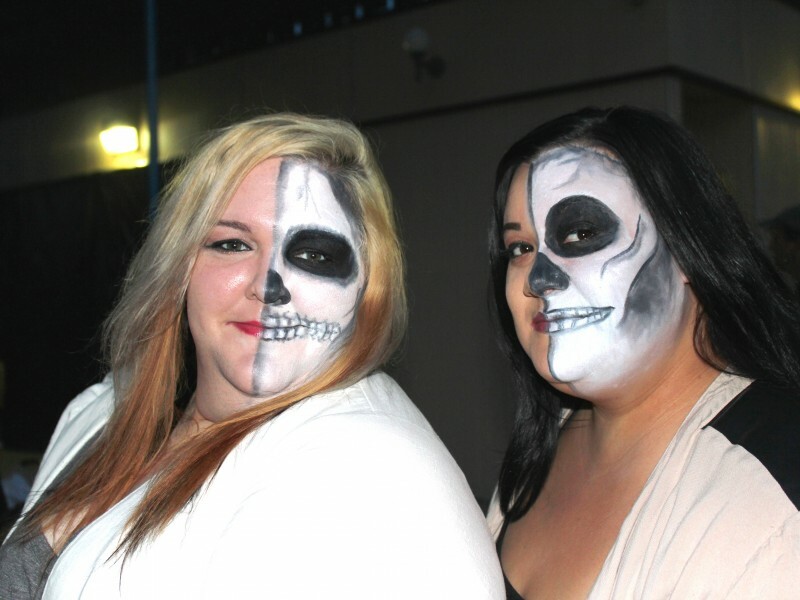 Enjoy a night of Halloween fun with games, activities, a haunted room, prizes and much more. There will be an inflatable slide if the weather permits. 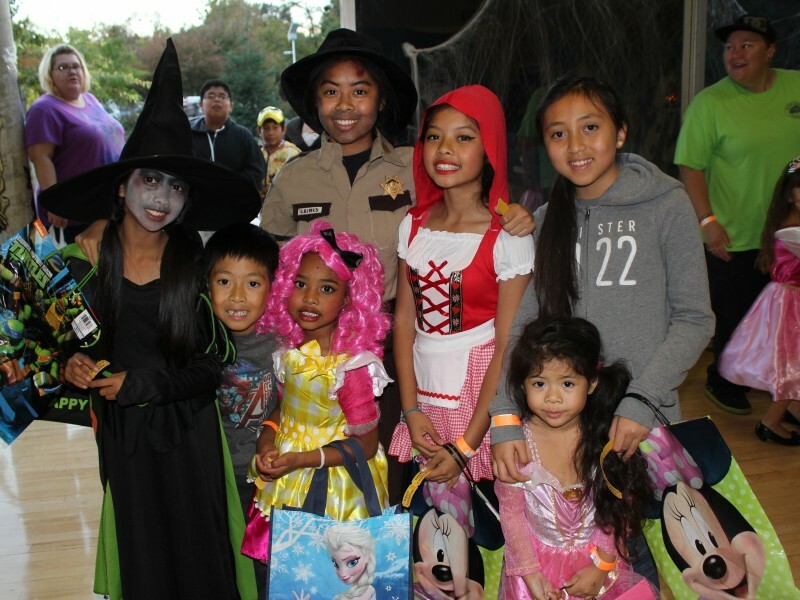 Meet local groups at the trunk or treat area. Special thanks to the American River Masonic Lodge #795 for the haunted room. 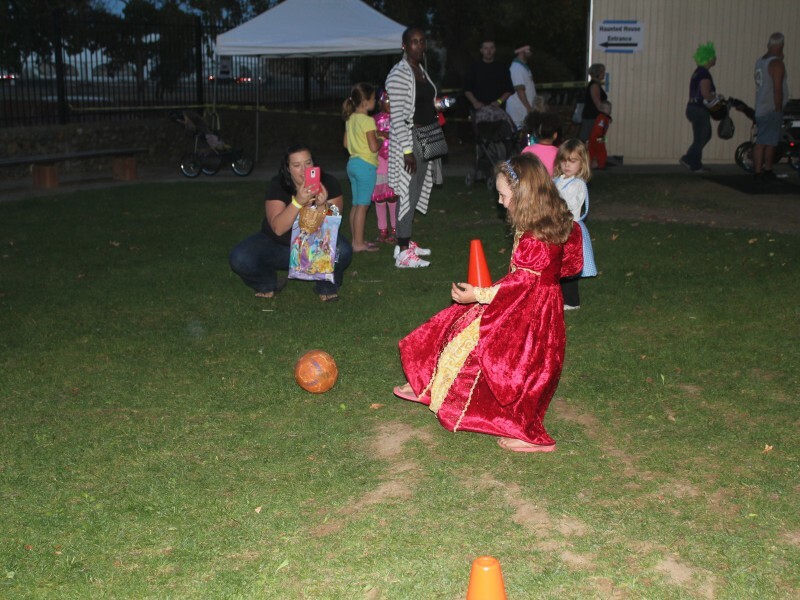 To reserve a space for trunk or treat, contact Pam Wickens at pwickens@crpd.com. NOTICE: This event is rain or shine. 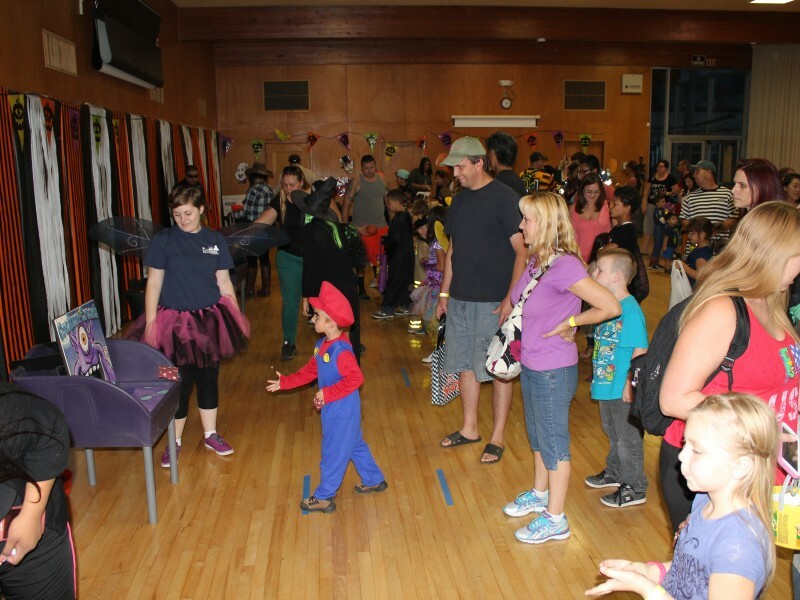 Does your organization want to participate in the Trunk or Treat fun at our Halloween event? It is a great way to promote your organization’s services or offerings. 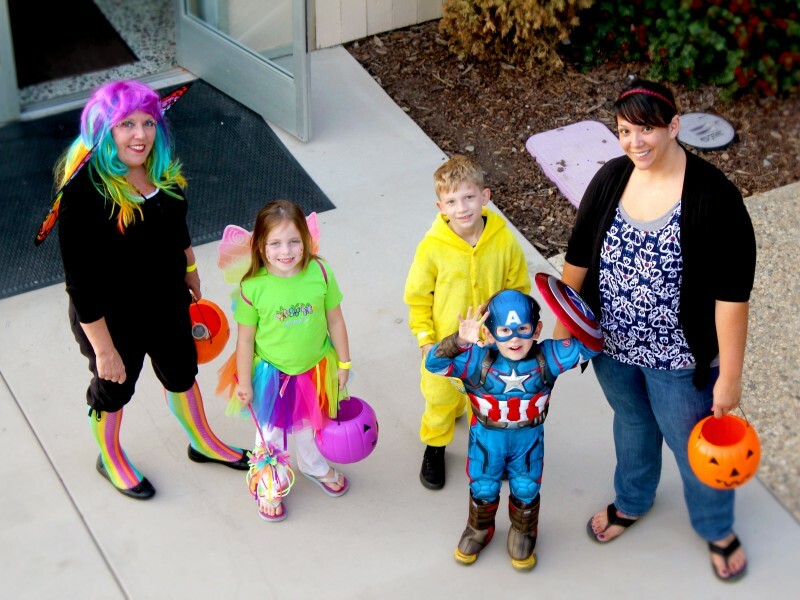 Learn more about how to participate in our Trunk or Treat in our 2018 Trunk or Treat Flyer. Would you like to get involved with this event as a sponsor? Learn more about Sponsorship Levels for the District by downloading the 2018 Community Event Sponsorship packet or the 2019 Community Event Sponsorship packet (depending on event date) to get involved. There are no advance tickets available for this event. Purchase admission at event entrance.